Wilson's disease is an inherited disorder which results in accumulation of copper in brain, liver and other vital organs. Read here to know everything about it. Wilson's disease is a rare kind of genetic disorder which causes copper poisoning in the body. It is an inherited disorder which results in accumulation of copper in brain, liver and other vital organs. Many people with Wilson's disease are diagnosed between the ages 5 to 35. The disease affects 1 in 30,000 people across the world. Copper is essential mineral for healthy bones, nerves, collagen and skin pigmentation melanin. A person absorbs copper from food. Excess copper is excreted through bile. Wilson's disease occurs when copper get accumulated and is not eliminated properly. The key to dealing with Wilson's disease is early diagnosis. Signs and symptoms of Wilson's disease depend on the organ which is affected by it. Symptoms of Wilson's disease can easily be mistaken for other diseases or conditions and thus, it should be detected by a doctor through diagnostic testing. Accumulation of copper in the liver causes symptoms like weight loss, nausea, vomiting, weakness, itching, jaundice, edema, bloating, loss of appetite and muscle cramps. Accumulation of copper in the brain can result in migraine, vision impairment, impairment of memory or speech, insomnia, changed in personality, drooling, children facing problems in school and even depression. When copper accumulation in the brain progresses to the advanced stages, it may result in seizures, muscle pain and even muscle spasms. Accumulation of copper in other organs may result in irregularities in menstrual cycle, kidney stones, arthritis, low blood pressure, discoloration of nails and lack of bone density or premature osteoporosis. A person has to inherit ATP7B gene from both parents in order to get Wilson's disease. Mutation in ATP7B gene codes for copper transportation in the body. Parents who carry the gene are at risk of passing it on to their children. A child is at 25% risk of carrying the gene if both parents are carriers. 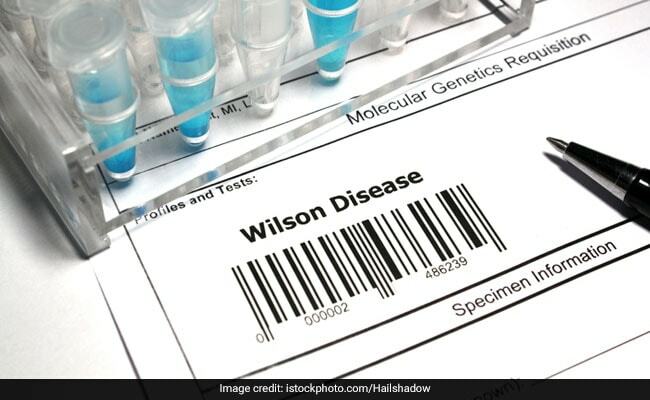 The gene is likely to skip a generation and hence a genetic test maybe helpful in identifying your risk of Wilson's disease. As mentioned above, early diagnosis and timely treatment are important for dealing with Wilson's disease. If it is left undiagnosed and untreated for a long time, it can lead to liver cirrhosis, liver failure, neurological problems, kidney problems, psychological problems and even problems related to blood. Successful treatment of Wilson's disease is depends on your timing. 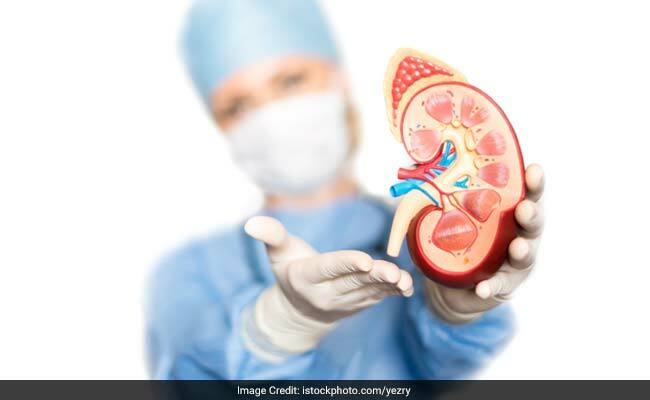 If it is at the first stage, it will be treated with chelating therapy which involves drugs that remove extra copper from the organs and releases it into the bloodstream. The kidneys in turn filter the copper into urine. At the second stage, the goal is to try to maintain normal levels of copper in the body after removal. If you have finished with the first treatment and show no symptoms of Wilson's disease, the doctor will prescribe zinc taken orally as salts. Zinc prevents body from absorbing copper from foods. Zinc prevents Wilson's disease from worsening and slows down the progress of the condition. After removal of copper from the body, the idea is to work towards a therapy for maintenance of it in the long run. This should include both chelating therapy and zinc. You can avoid high levels of copper by avoiding foods like multivitamins, mushrooms, liver, dried fruit, chocolate, nuts and shellfish.